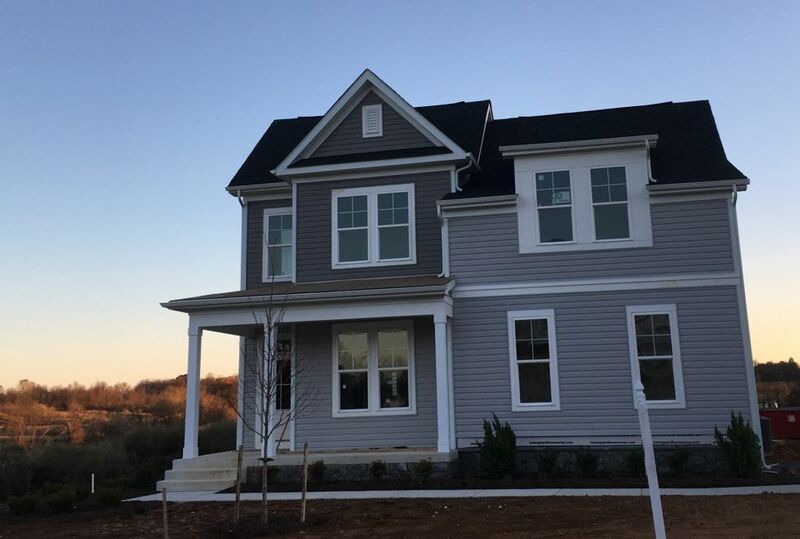 Innovative design meets relaxed Loudoun County lakefront style - all at a price that ensures this opportunity won't last long. Make the morning coffee in your spacious, gourmet kitchen. Sit on your front porch and savor each sip. Spend the day kayaking or paddleboarding. Cast a line or pack a picnic. This community is full of outdoor fun in the Loudoun countryside. Hike the trails amid Virginia's stunning natural beauty. This is home.